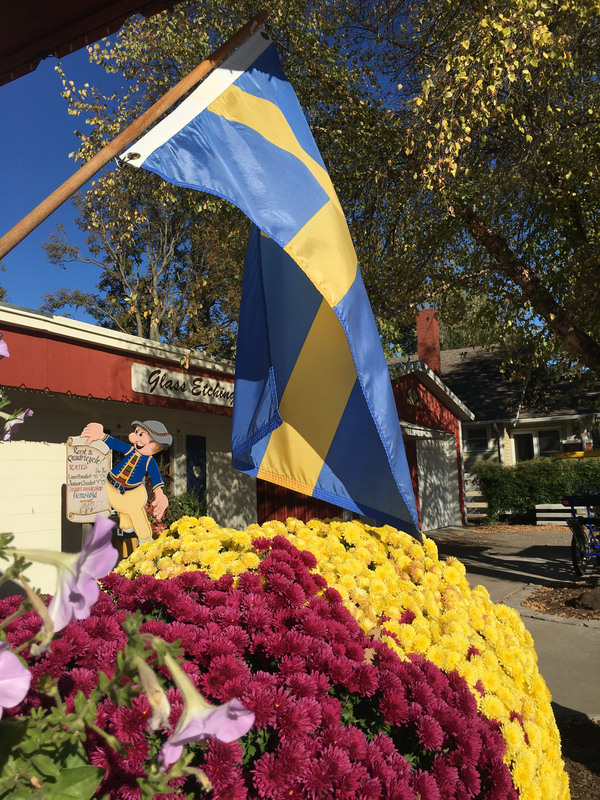 Swedish traditions are front and center at Hemslöjd, a longtime gift shop in Kansas. 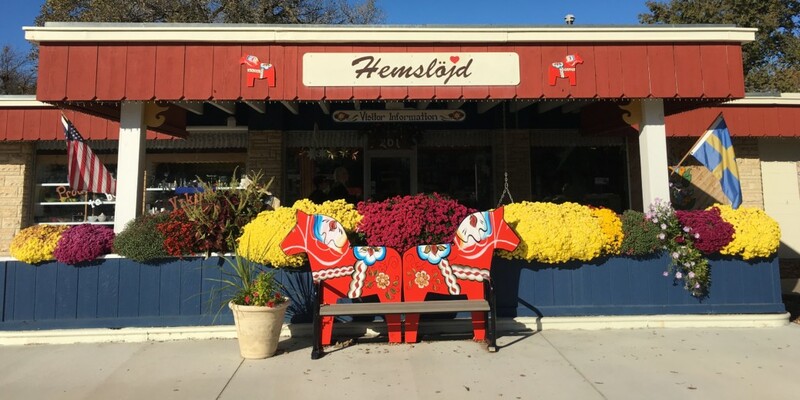 Hemslöjd, a Swedish gift shop and woodshop, is located in Lindsborg, Kan. A small community located on the plains of Kansas, Lindsborg is known as “Little Sweden USA” because of its vibrant Swedish heritage that residents like Peterson are helping to keep alive today. The Swedes settled the area in the mid-1800s, and this year, the town is honoring its 150th anniversary. 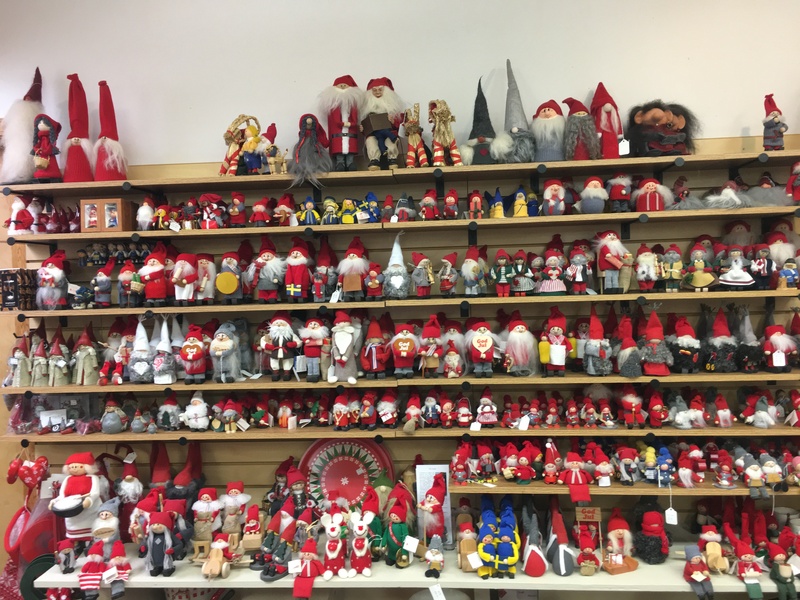 Peterson’s shop keeps these Swedish traditions alive year-round. 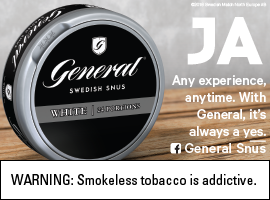 Located in an old gas station that anchors the north end of town, Hemslöjd is a beloved institution in the local Swedish community and also a tourist trap for travelers. 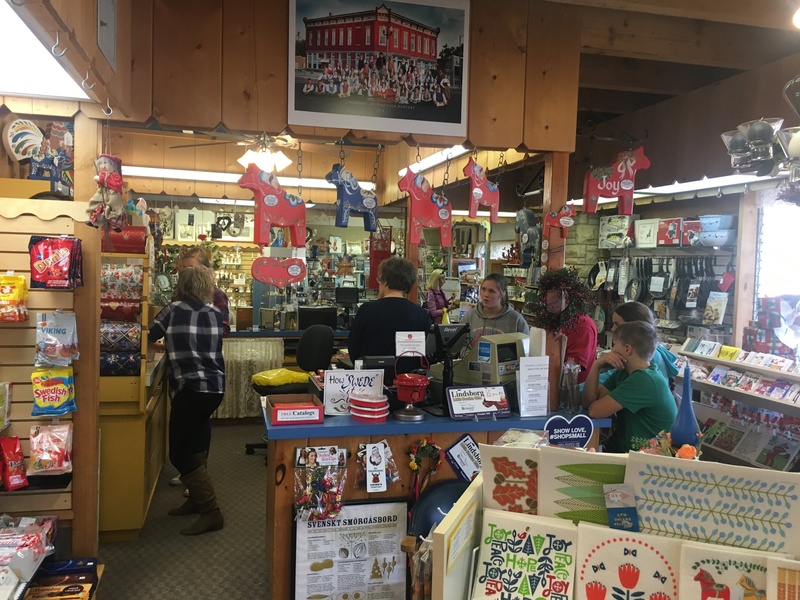 Four miles off Interstate 135 and about 18 miles off I-70, Lindsborg is located at a major thoroughfare, which makes the shop a big stop for tourists. The giant interstate billboard for the Swedish shop entices travelers to get off at the Lindsborg exit and pay a visit to the shop. Hemslöjd was founded in 1984 by two of Peterson’s neighbors, and at the time it was focused on the creation of handmade and painted Dala horse signs. Modeled after the hemslöjds (a type of store) in Sweden, the Lindsborg shop bears the city’s name to pay homage. “As a little kid, I remember the owner painting Dala horse signs in the garage, and then they started the store, and then the catalog,” said Peterson, who purchased the business from the two founders in 2011 when they decided it was time to retire. Today, the shop sells imported food items like jams, gingersnaps and knäckebröd. Other imports include handmade wares like Dala horse statues, tomtes and items for St. Lucia, like traditional candelabras. At one point in time, the shop was the largest retailer of Dala horse statues in the world, outside of Sweden — an award given to them by their Dala horse supplier back in the motherland. The shop still carries on the legacy of carving and painting Dala horse signs with onsite woodworkers and artists in the back woodshop. The shop’s artisans also make door harps, clocks and plates. With a vibrant arts scene, Lindsborg is home to a group of practicing artists and local galleries. To stay in touch with their roots and the shop’s mission, Peterson and his wife also spend time in Sweden, visiting with vendors and artisans for their shop. They also travel the country to visit their extended family. 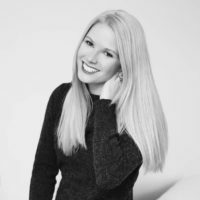 Marissa Hermanson is a Richmond, Va.-based lifestyle journalist who has a deep appreciation for Scandinavian culture. Her stories have been featured in publications such as Cosmopolitan, Forbes Travel Guide, Ski, Southern Living and The Knot. When not at her computer writing, she can be found puttering in the kitchen with a glass of wine in hand. Follow her on Twitter at @marissamoomaw and Instagram at @marissamoomaw.